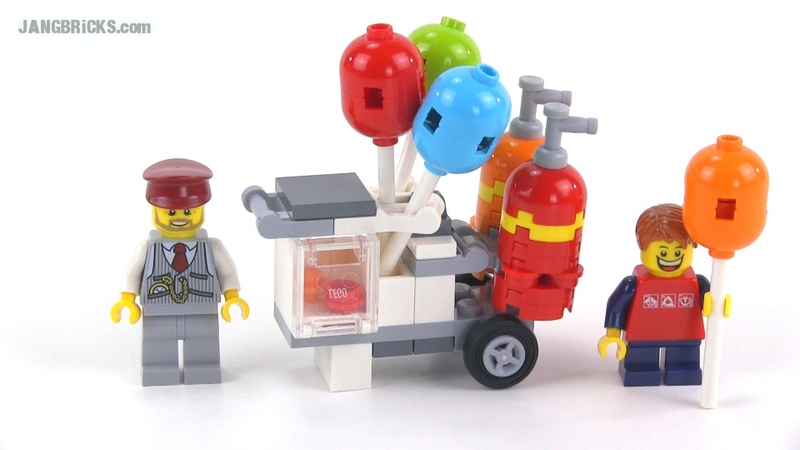 LEGO Creator 40108 Balloon Cart reviewed! Nice little bonus with qualifying purchases from the official LEGO Shop! Video: LEGO Creator 40108 Balloon Cart reviewed! I was just thinking it would be cool if you implemented like a food truck in your city, like one does sell burgers. Its a way for you to have a mobile restaurant along with perhaps an ICE cream truck.